Ornamental plant, native to Central America. It is an evergreen perennial, with a weeping habit. Stems and leaves are a bright green. New growth starts erect and then bends over to form a graceful mound. Russelia flowers almost continuously, with glossy red hanging flowers. 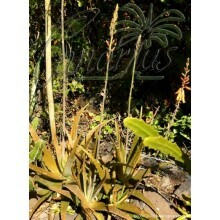 It is commonly known as Firecracker plant, Coral plant, Coralblow and Fountain plant. 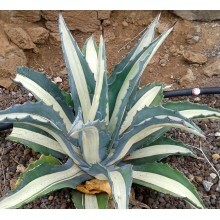 Ornamental plant, native to Southern Mexico and Guatemala. 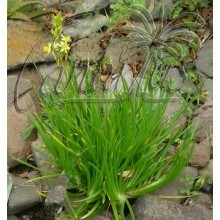 It is an evergreen perennial, with a weeping habit. Stems and leaves are a bright green. New growth starts erect and then bends over to form a graceful mound. 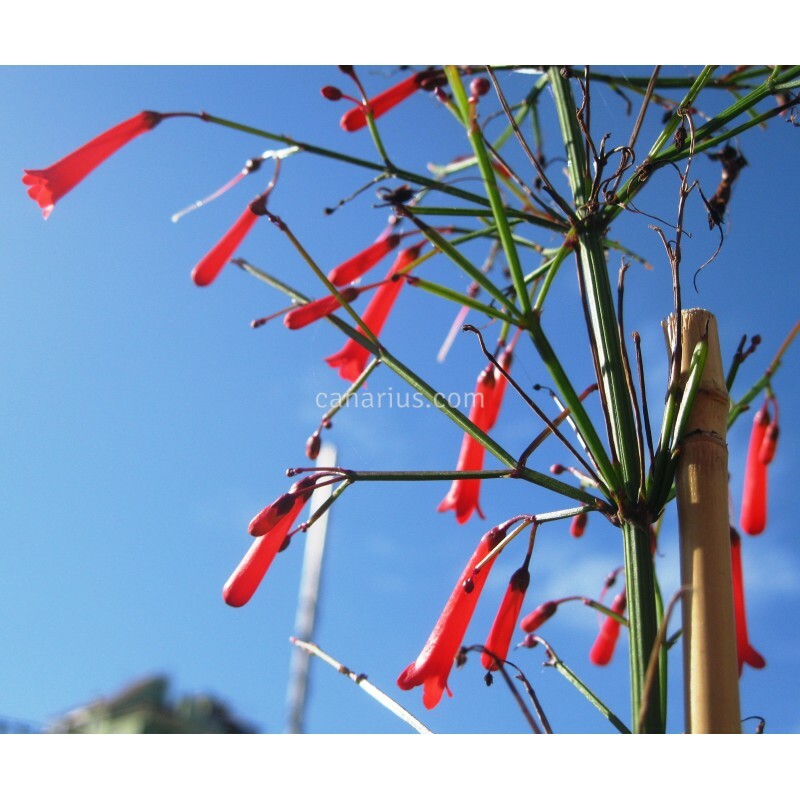 Russelia flowers almost continuously, with glossy red hanging flowers. 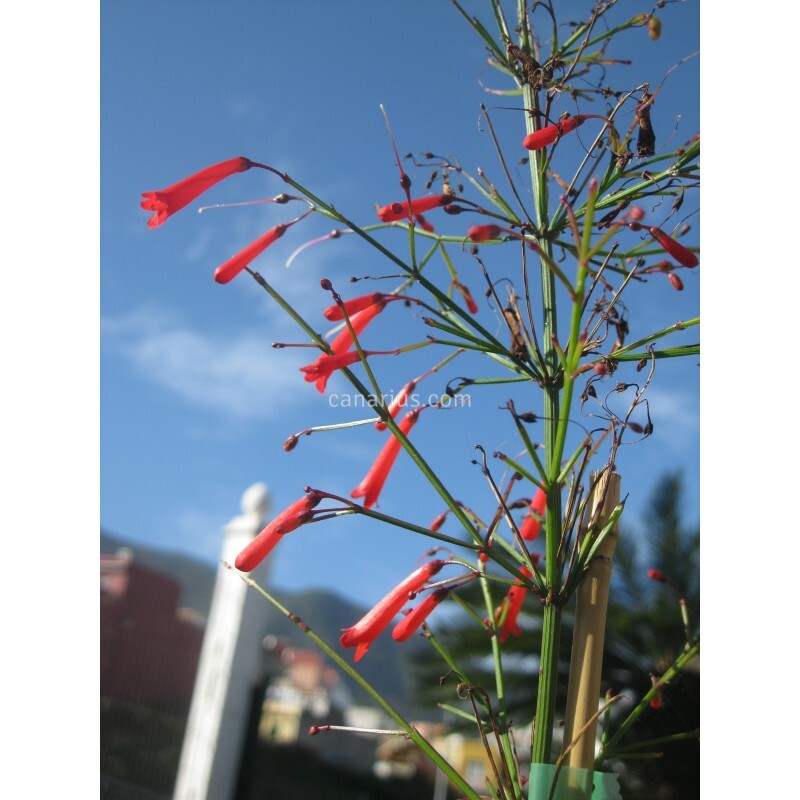 It is commonly known as Firecracker plant, Coral plant, Coralblow and Fountain plant. 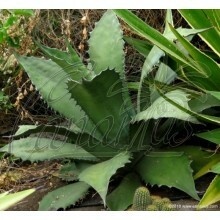 We ship a robust, sun-grown plant, cultivated in a 16-20 cm pot, of variable height of 30-60 cm. This is a fast growing species and it is produced once or twice a year so the specimens can come in different sizes. We will always try to select a compact robust plant for you. We ship worldwide.